Bishop Vesey’s Grammar School (BVGS) Corporate Partnership’s longstanding relationship with PrintMonster has proved extremely successful, following the completion of several recent collaboration projects. The Cannock-based firm, which specialises in digital and litho printing, has shown its support for the partnership since joining, having produced pitch banners for the individual partners, as well as creating the school’s prospectus, newsletters and letterheads. PrintMonster, whose print offering spans commercial stationery, marketing literature and signs and exhibition display material, is one of 30 current members, all working to improve facilities and services at the school. The initiative has enjoyed plenty of growth over the last few months, with established and well-respected businesses from a variety of industries and sectors joining the partnership. Through networking evenings and guest speaker events, the Corporate Partnership encourages partner collaboration and helps facilitate working relationships between its different members. 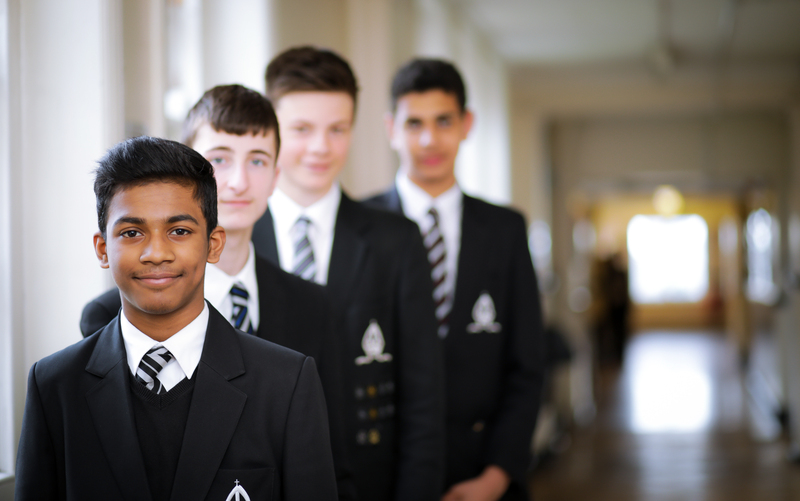 Clive Poole, Consultant at PrintMonster, commented: “Being an Old Veseyan myself, I’m well aware of the important work the Corporate Partnership does in helping improve the experiences of students at Bishop Vesey’s Grammar School. “I’ve been a longstanding supporter of the school, with my other business X2 Furniture already registered as a full-time member of the partnership, as well as being the main sponsor for the partnership’s annual golf day. 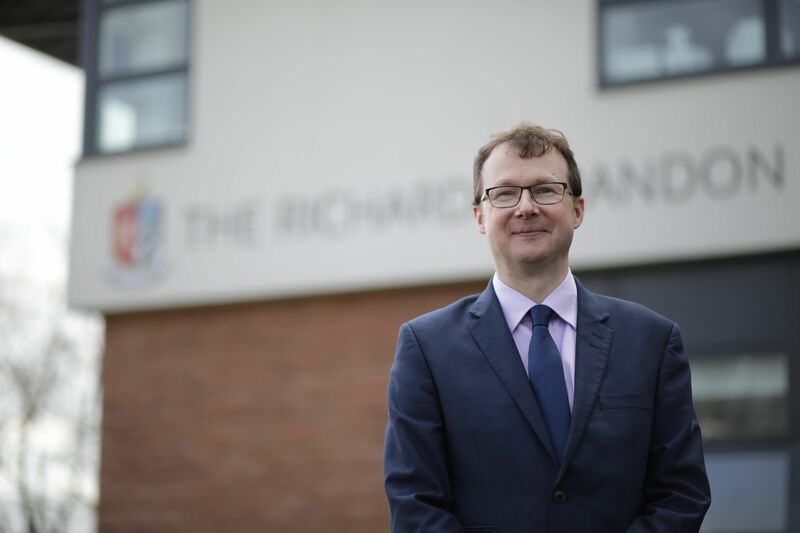 “Throughout my involvement with the Corporate Partnership, I’ve seen first-hand the passion and dedication of development director, Brian Davies, and his commitment to supporting the school. “What makes this particular partnership unique, is its ability to successfully promote working relationships between the different partners, which generates new business opportunities and encourages new businesses to join. 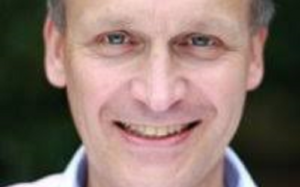 Brian Davies, said: “We’re delighted to have a well-respected company like PrintMonster in the Corporate Partnership, and I’m confident they will continue to bring value and expertise that the other members can also benefit from. “Clive has been involved with the partnership for a very long time, and has shown all the important qualities that we look for when introducing new members. “From our point of view, we only want partners who are truly dedicated to improving standards at the school and are committed to building new relationships with the other corporate partners.